Tesla’s e-cigarettes are a favorite brand in the vapor market for good reason. Their products are designed with high quality, cutting-edge technology, and truly innovative designs. In fact, Tesla products have some of the most unique vape MODs, starter kits, and atomizers in the market. Tesla’s vape products are driven by solid research and development process that keeps yielding vapor hardware that is second to none. Customers can enjoy Tesla hardware knowing that they have a long-lasting product that is built for longevity and safety. Tesla is at the forefront of designing products for both starters and seasoned veterans in the vaping world. 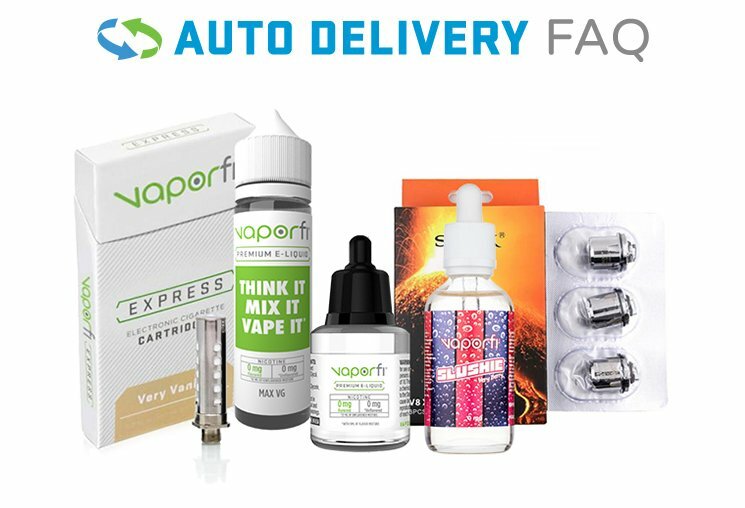 Tesla starter kits have everything that a new vaper needs to get started on their journey. Each kit comes with a 1300mAh battery to provide constant juice to the entire system. The starter kits also come with a range of protection suites such as low voltage protection, overcharge protection, and short circuit protection. Tesla continues to impress along its product line with its high-end vape MODs. These mods are built with convenience, portability, and lightweight as their central focus. Just because they are lightweight does not mean they aren’t powerful. In fact, Tesla mods can fit into any RDA, RTA, or sub-tank of your choice. Tesla Vape mods are excellent at keeping the entire assembly cool and withstanding accidental drops. Tesla also stocks highly customizable mods that can be used to fit multiple e-cig products while offering a touch of style and sophistication. Tesla cigs stock a wide selection of RDA and RTAs. What makes these atomizers stand out is their authentic look and fashionable appearance. Their clean and sharp stainless steel design make them truly stand out from the competition. Tesla’s vaping atomizers are also equipped with two main features; one is an electrode pole that is suspended to create room for cotton and e-liquid. This provides more vapor during your time vaping. The other feature is a visible window that makes it possible for users to see the spray pattern within the atomizer. Tesla continues to be at the forefront of innovation by using Hawkeye RDAs as opposed to the previously common dripping atomizers. Tesla vape coils are built with two main objectives in mind; mouthwatering flavor and plenty of vapor production. The coils range from 0.5ohm coils that are suited for beginners, to 2.5ohm coils that are powerhouses at churning out vapor and rich flavors from the e-liquids. You can also be sure that Tesla coils are built for durability and quality.